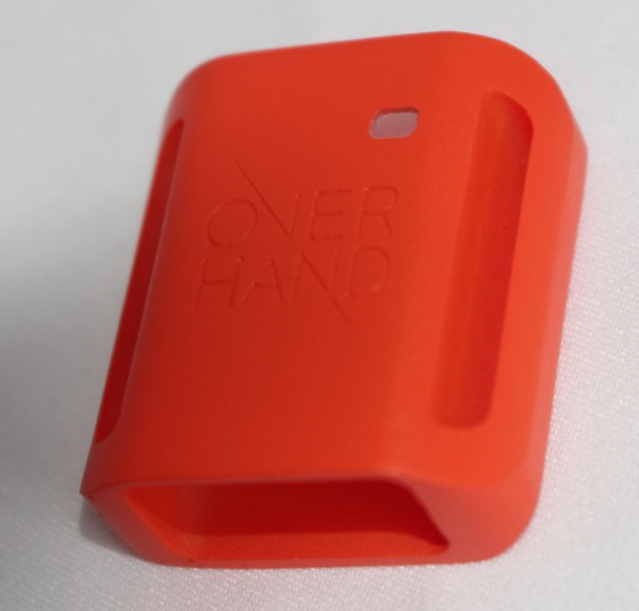 Overhand Fitness is a young start-up company offering a new concept in connected devices to optimise sports training. It offers high-tech products enabling you to monitor various data related to the physical effort made during training sessions. 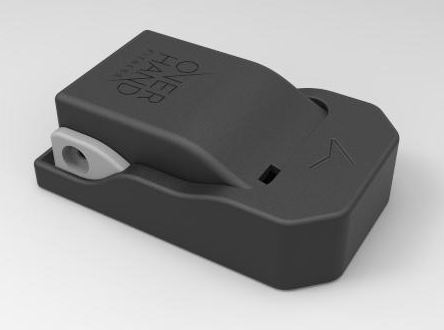 Prototech Asia was selected to produce two connected devices in order to validate a prototype phase. These are trackers to allow the monitoring of various parameters of sports activities. They measure the exercises and movements of each participant in real time during a sports session. The saved data allows you to track your personal progress. – The PCB and the LED had to be assembled inside the parts. – A semi-transparent window had to be inserted in the part. This had to make it possible to see the indicator light signalling that the object is in “on” mode, but also had to be opaque enough not to see the PCB inside. The project consisted of 2 parts: a box (to be produced in 2 sets of 25 copies with two different RALs) and a drawer (to be produced in 50 copies). The drawer had to be placed in the box. The box also had to show the company logo. This project had 2 sets. It was composed of three assembled parts: An upper part, a lower part and a base. The parts had to be clipped into each other and have the logo of the start-up inscribed on their surfaces. Our workshop identified several production options. For each project, we selected the most appropriate technical answers in conjunction with the customer. Here are the solutions we implemented for the two projects. 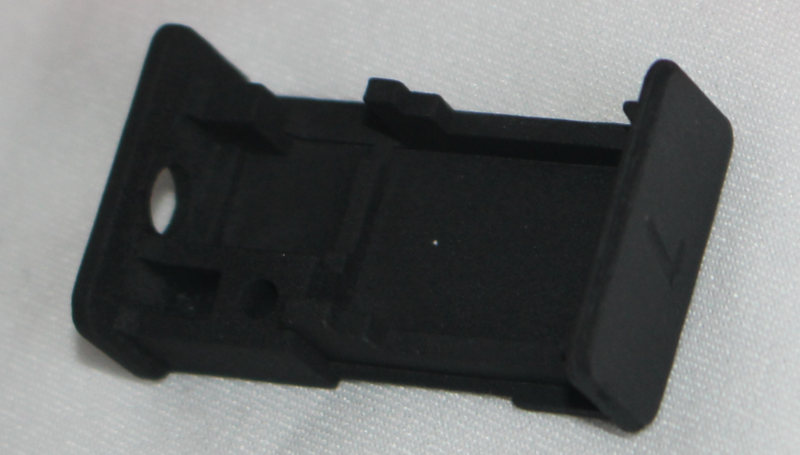 – Vacuum moulding seemed to be suitable for the production of the parts, except for the window. – Our workshop selected PU ABS as the material for the parts made in vacuum casting. – Window: this part present on the box was produced with CNC technology with PMMA as the material. – A polished-clean finish was applied to all the parts. – The logo was incorporated into the box by means of engraving. – We validated the technical points by means of a master part sent to the customer before launching the production. – The colours black, RAL 2004 and RAL 7047 were obtained by a paint finish. As in the first project, our workshop decided to launch the production in vacuum casting, with PU ABS material and a polished-clean finish according to the specifications. A paint finish was also applied to one of the plastic parts. 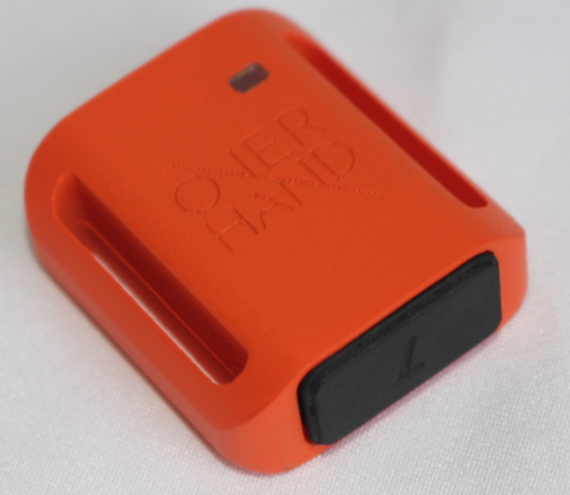 Overhand performed tests with the assembled parts by inserting the electronic components inside them. The visual and functional prototypes satisfied the customer’s expectations completely. We also have another article relating to a project for sports trackers implemented for the start-up Footbar here.